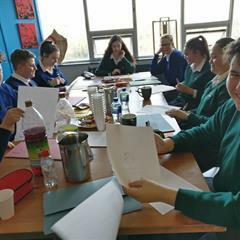 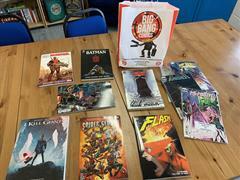 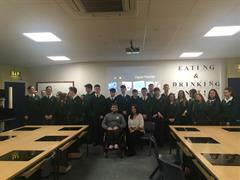 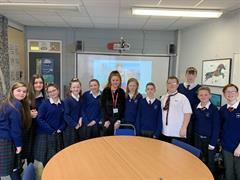 Elaine Harrington a.k.a Temper-Mental MissElayneous visited the school today to begin the first session of the J.C.S.P Wrapparound Initiative. 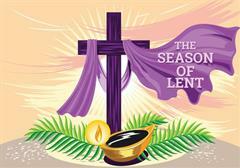 Lenten Prayer- Do You Want to Fast This Lent? No distractions on in the driving range for TY today! 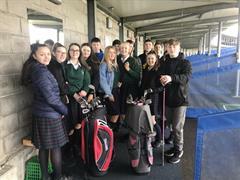 TY students enjoyed the driving range in Leopardstown this morning.